Cognac is a variety of brandy named after the town of Cognac, France. 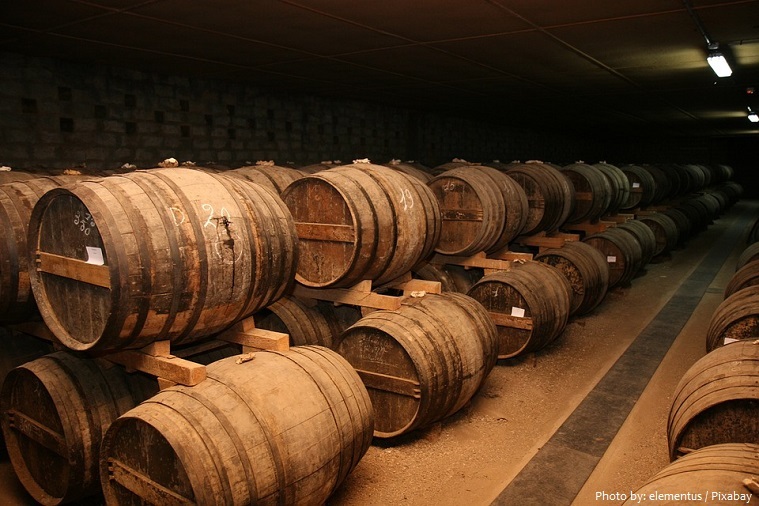 The white wine used in making cognac is very dry, acidic and thin. Though it has been characterized as “virtually undrinkable”, it is excellent for distillation and aging. 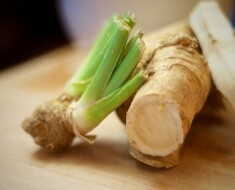 It may be made only from a strict list of grape varieties. 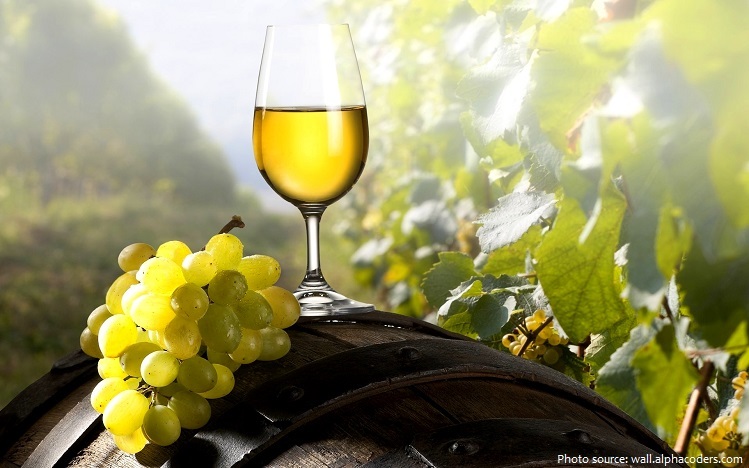 The white wine used to make cognac must be made from at least 90% Ugni Blanc, Folle Blanche or Colombard grapes. 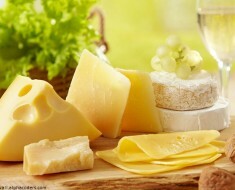 The final 10% may be made from Folignan, Jurançon blanc, Meslier St-François, Sélect, Montils or Sémillon grapes. After the grapes are pressed, the juice is left to ferment for two or three weeks, with the region’s native, wild yeasts converting the sugar into alcohol. At this point, the resulting wine is about 7% to 8% alcohol. 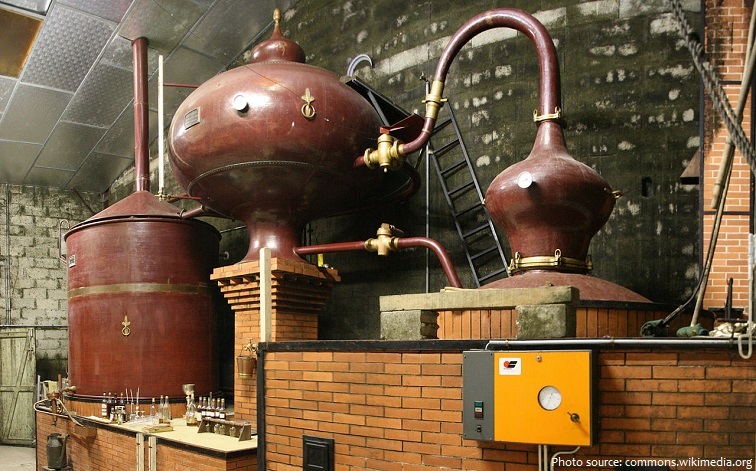 Distillation takes place in traditionally shaped Charentais copper alembic stills, the design and dimensions of which are also legally controlled. Two distillations must be carried out; the resulting eau-de-vie (literally, “waters of life”) is a colourless spirit of about 70% alcohol. By law, eaux-de-vie distillation for Cognac must end by midnight on 31st March. Once distillation is complete, it must be aged in one of two types of French oak, Limousin or Tronçais at least two years before it can be called ‘Cognac’ and sold to the public. 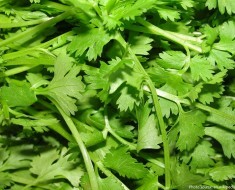 The final product is usually diluted to 40% alcohol content (80 proof) with pure and distilled water. 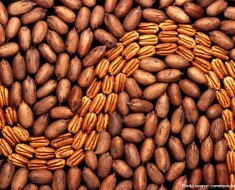 The age of the cognac is calculated as that of the youngest eau de vie used in the blend. 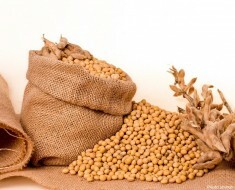 The blend is usually of different ages and (in the case of the larger and more commercial producers) from different local areas. This blending, or marriage, of different eaux de vie is important to obtain a complexity of flavours absent from an eau de vie from a single distillery or vineyard. According to the Bureau National Interprofessionnel du Cognac (BNIC), the official quality grades of cognac are: VS, VSOP, XO, and Hors d’âge. VSOP stands for “Very Superior Old Pale”: VSOP cognacs are created from eaux-de-vie aged for at least four years. The VSOP category includes designations such as “Old” or “Reserve”. 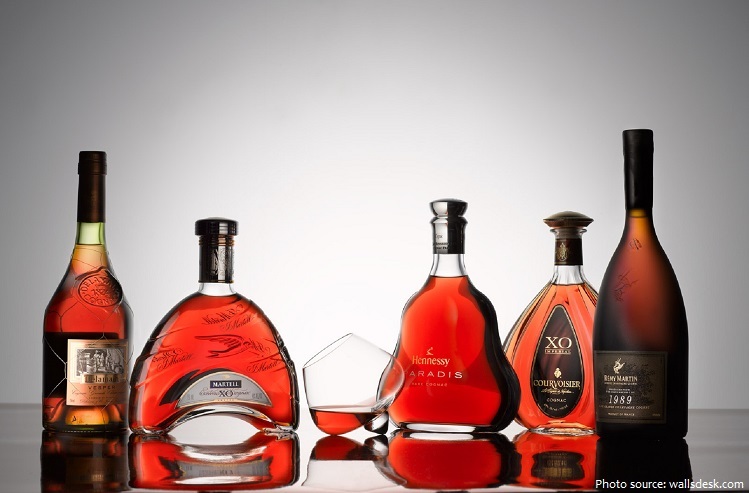 XO stands for “Extra Old”: XO cognacs are made only from eaux-de-vie at least six years old. Cognacs such as “Napoleon” or “Old Reserve” are equivalent to XO cognac. Hors d’âge (literally meaning Beyond Age) is a designation which BNIC states is equal to XO, but in practice the term is used by producers to market a high-quality product beyond the official age scale. The ideal temperature for cognac being served is between 15 and 18ºC (59 to 64.4°F). 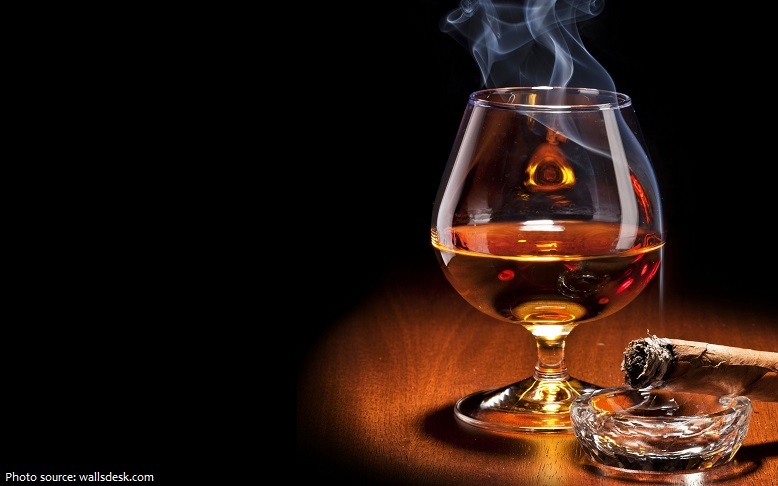 If the cognac is too warm it will evaporate to quickly loosing taste and flavors. 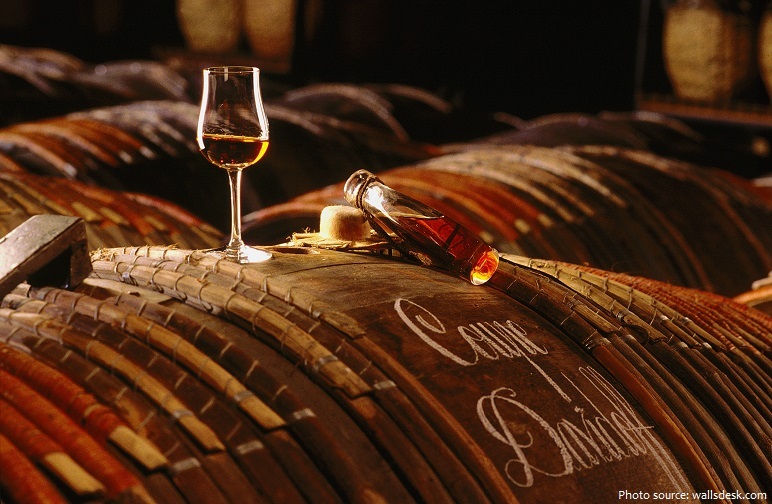 There are close to 200 cognac producers. Henri IV Dudognon Heritage Cognac Grande Champagne – At $2,000,000 a bottle, this cognac is also known as the DNA of cognac. 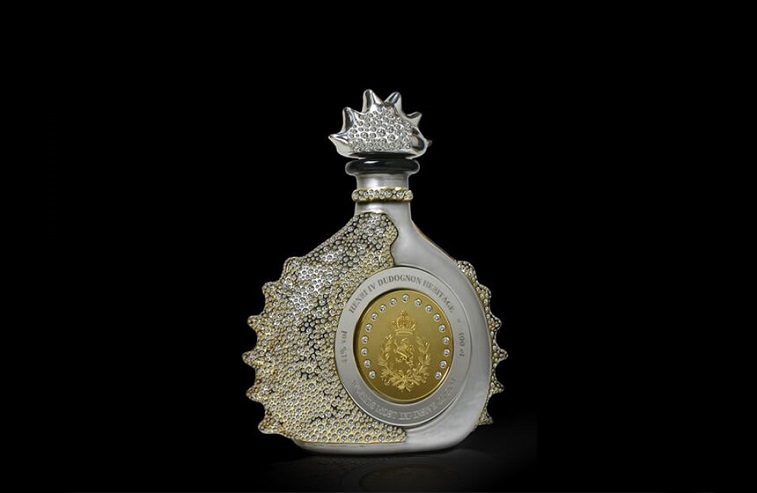 The most expensive bottle of cognac in history comes bottled in crystal, it is 24-karat gold dipped with Sterling platinum and features 6,500 certified cut diamonds as decoration. it´s filled with 100 cl. Ultra Premium Cognac Grande Champagne, aged in barrels for more than 100 years to produce an alcohol content of 41%. The oldest cognac sold at auction is believed to be 252 years old at the time it was purchased by Wealth Solutions (Poland) at a Bonham’s auction in New York City, USA, on 30 April 2014. 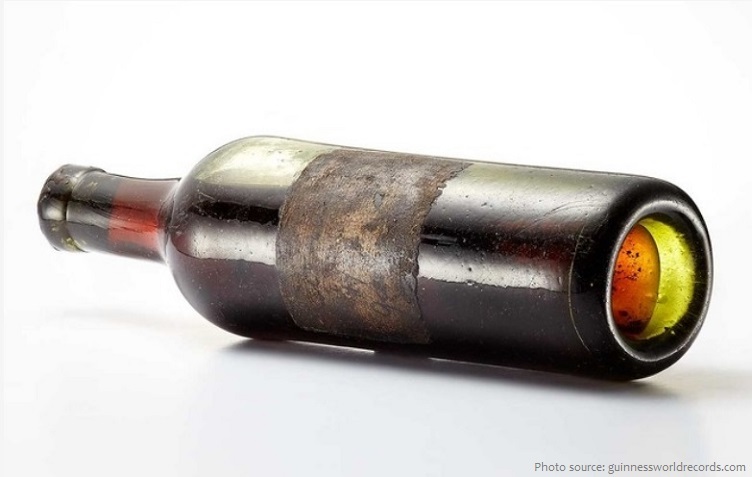 The bottle containing the cognac was found between 1880 and 1890 at Lachaise, Cognac, France, and was owned by the Donsir family (France) until it was sold at the Bonham’s auction by Eric Donsir. The bottle itself dates from around 1840, at which time it was filled with cognac believed to have been distilled by Cognac House Gautier in 1762. The most expensive shot of cognac was bought for HK$ 68,000 (almost $10,000) at the InterContinental Hong Kong, in Hong Kong, China, on 9 November 2016. This shot of cognac comes from a bottle of 1858 Cuvée Leonie. Napoleon’s favorite drink was Cognac. Legend has it that Napoleon made sure to bring several barrels of cognac on the ship which took him to St Helen, a treat much appreciated by English officers who named it “The Brandy of Napoleon”. The relations under the rule of Napoleon I lived on through the Second Empire, as Napoleon III granted Courvoisier the title of “official supplier to the Imperial Court” in 1869. This certificate is now on display at the Courvoisier museum in Jarnac, with many other Napoleonic artifacts memorabilia such as his hat, a redingote and even a lock of the Emperor’s hair.